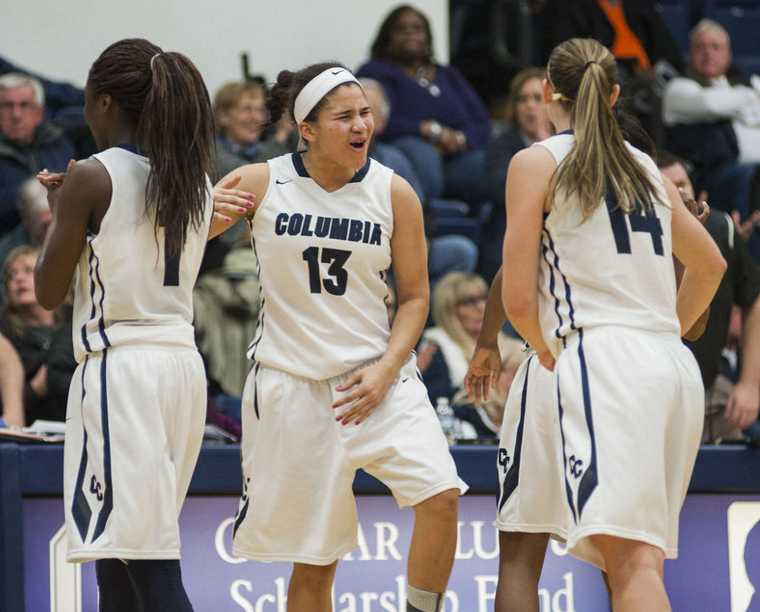 Columbia College women’s basketball Coach Jessica Keller marveled at an incident during a recent practice. Corri Hamilton and Kei’yana Pearson argued throughout practice. Keller and assistant coach Tyler Possail feared that things would overheat and the two seniors would come to blows. But when the scrimmage stopped and players paired up for a shooting drill, Hamilton and Pearson quickly found each other and completed the exercise side-by-side.